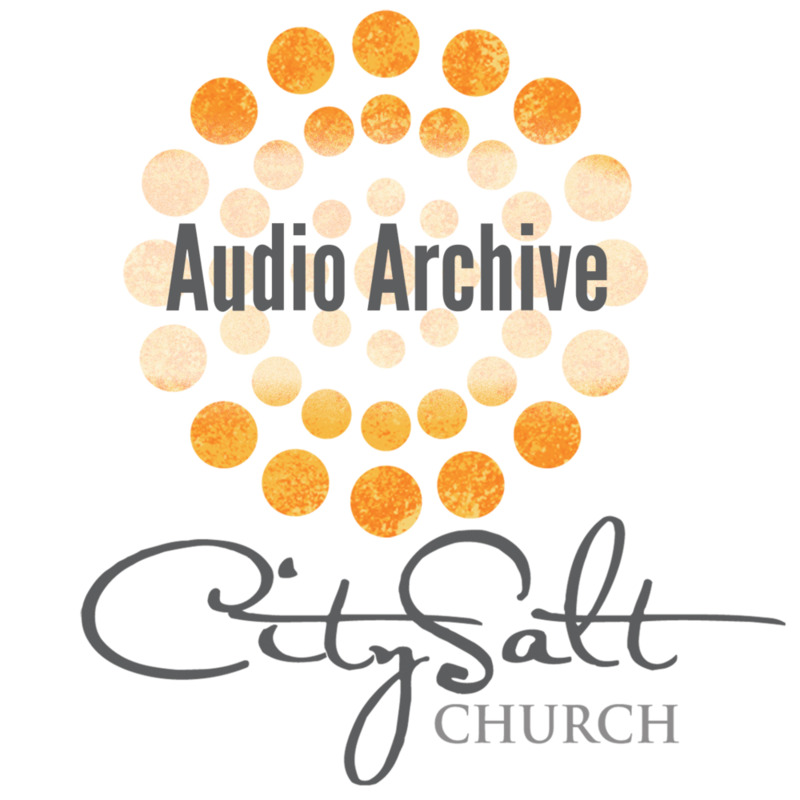 Wanna download a sermon or listen online? This format is similar to a blog and allows you to listen to a message through your smart phone, computer or other device. You can also view additional content such as media links, images, references and illustrations. You can also subscribe to the feed, which will notify you when a new post has been submitted and leave comments. Take CitySalt music with you! On your Spotify account save this playlist, created by our Music Ministry Director, based on commonly played music at our Sunday night gatherings.